All of what teachers have loved for over twenty years and more! The most popular, classroom-tested problem solving materials have been updated and are now available in Spanish! The updated edition of The Problem Solver has been aligned to NCTM standards providing complete coverage of all national content standards. The program now offers a student edition in English and a separate student edition in Spanish. 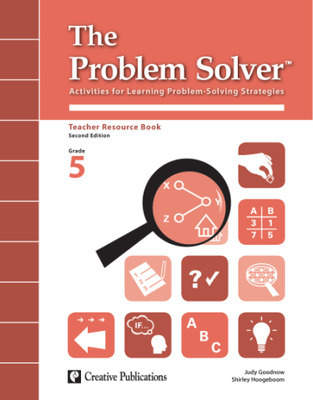 The Teacher’s Guide includes support for teachers in Spanish. 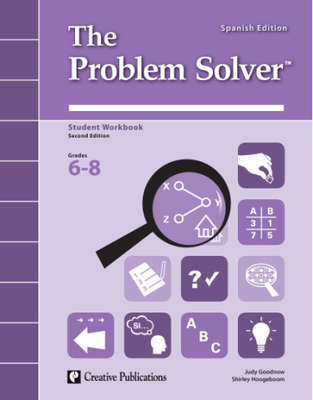 An English/Spanish CD-ROM with additional practice problems and assessments makes this the most extensive problem-solving program available. Teachers can now print blackline masters or use them on a Smart Board.